For Apple, is either you’re with them or the enemy – just like an overprotective girlfriend. 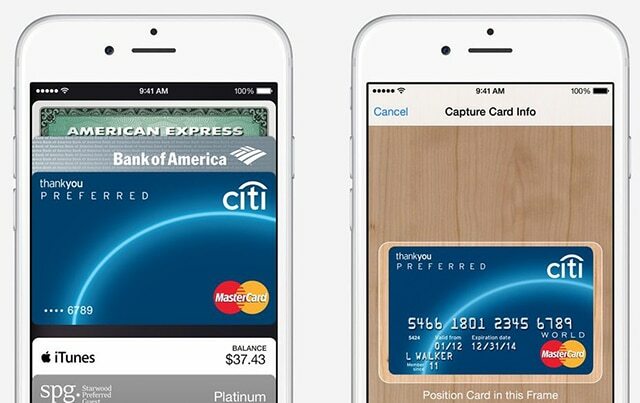 Apple Pay, a payment system for the iPhone, will be ready to use next month. The system will be supported by most major payment systems in the payment industries. However, PayPal, which is the most used payment system in the world, will not support PayPal. This is a not a good thing for Apple or its users. But did Apple really want PayPal to not be part of its payment business because they are too good for PayPal? Nope. According to financial-oriented website BankInnovation.net, Apple planned to have PayPal as Apple Pay’s “preferred payment process.” This plan ended real quick when PayPal decided to partner up with Samsung for the Galaxy S5 fingerprint scanner. This partnership was all done while Apple and PayPal were in talk for partnering up for the Apple Pay system. The site reports that Apple was so mad at PayPal for partnering up with Samsung that they even kicked out former PayPal president David Marcus out of the door which was allegedly one of the big reason he quit PayPal to work for Facebook.